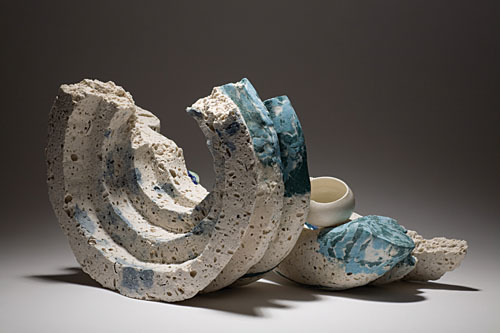 SLIDING ROCK Contemporary Ceramics based in An Spidéal craft centre will host an exhibition of work by Nanette Ledwith and Kathleen Standen. Ledwith, from Co Louth, is an image-maker who draws and paints onto a clay surface. Corkonian Standen’s work is based on using a combination of moulds, and carving by hand, inspired by industrial machinery. The exhibition runs from Saturday Septembert 6 to Sunday 20. Gallery opening times are Monday to Friday from 9.30pm to 5.30pm and Saturday/Sunday from 2pm to 6pm.